Shinzo Abe said that the world has already tried exhaustively to reach a negotiated settlement with North Korea. Shinzo Abe said "there is not much time left" to take action on North Korea. 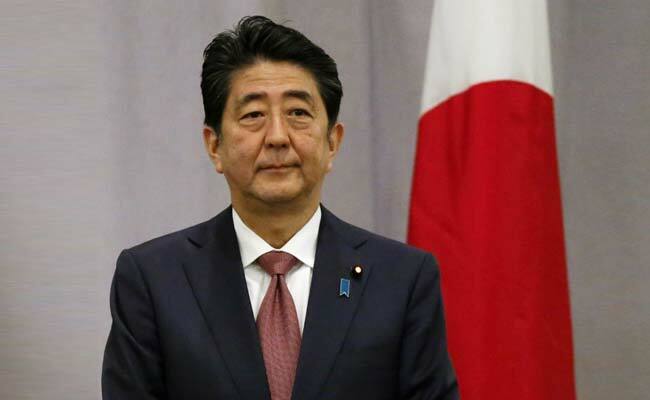 United Nations, United States: Japanese Prime Minister Shinzo Abe on Wednesday declared the time for dialogue with North Korea to be over and rallied behind a US warning that "all options" are on the table.